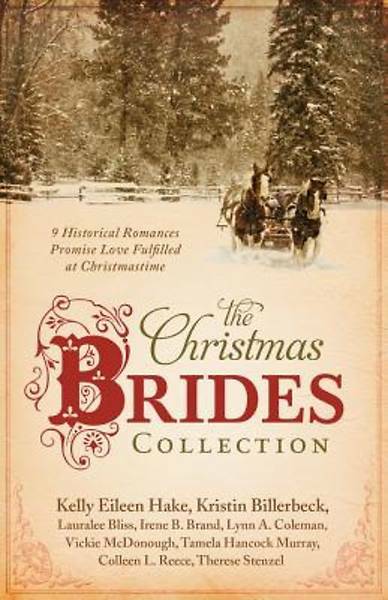 Journey back into history to experience Christmas alongside nine brides-to-be whose wedding dreams are overshadowed by doubts and troubles. Meet an English immigrant wanting to return home. A rancheroOCOs daughter being forced to marry a despicable man. A soldierOCOs fianc(r)e facing the realities of war. An optimist who believed a lie. A snowbound woman near death. A do-gooder fighting for orphans. A bride sought only for an inheritance. An orphan protecting her fatherOCOs land. A motherless daughter wishing for yesterday. Will love shine its light of hope and truth into each life?"